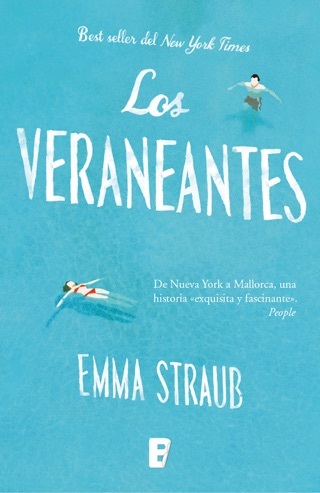 Over the course of a two-week family vacation in Mallorca, infidelities and resentments are dragged like beach chairs into the Mediterranean light. 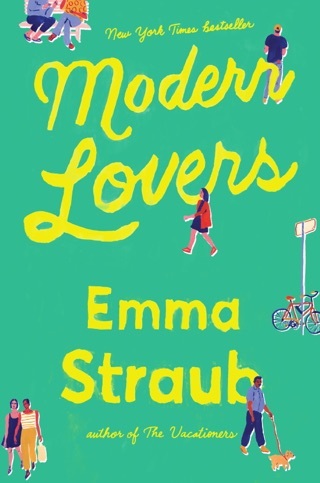 Emma Straub dives into her tense story from every perspective: that of married couple Franny and Jim, who are having a crisis of faith; their teenage daughter, who’s busy plotting her self-reinvention; and their wayward son and his older, fitness-obsessed girlfriend (who briefly becomes the story’s moral center). 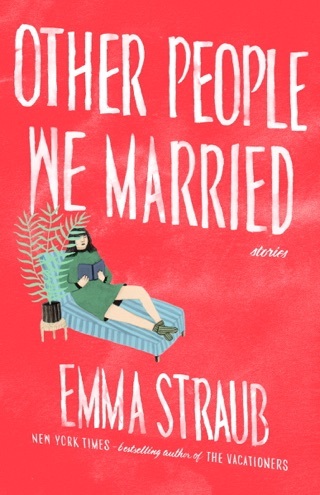 We love how this sun-splashed, bighearted novel captures the ways families are complicated—and marvelous. 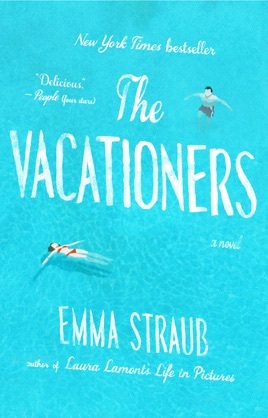 The Post family is going to Mallorca for two weeks of vacation, but for them clouds are forming over the sunlit destination: the tickets were already booked when it came to light that Jim, Post p re, has recently committed transgressions grave enough to get him fired and infuriate Franny, his wife of 35 years. The couple's youngest daughter, Sylvia, has just graduated from high school and her parents are anxious to have one last family holiday before she becomes an adult. Joining them are Sylvia's older brother and his girlfriend, as well as Franny's best friend Charles and his husband. Every couple, and indeed every individual, arrives with a mix of optimism and trepidation, along with a host of uncertainties that, by book's end, are satisfyingly resolved. 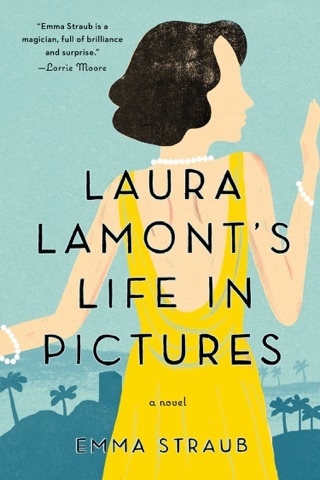 Straub (Laura Lamont's Life in Pictures) seems to have found her stride. The pacing is quick but satisfying and the characters themselves feel genuinely complex, interesting, and knowable. 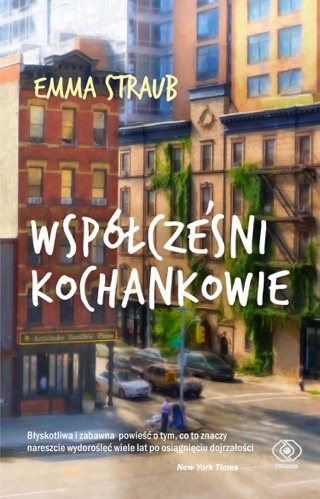 While the structure of the novel does feel somewhat unoriginal it begins with the airport, ends with the plane home, and the chapters in between are days of the trip Straub uses the simplicity of the organization to her advantage. A pleasant, readable journey. 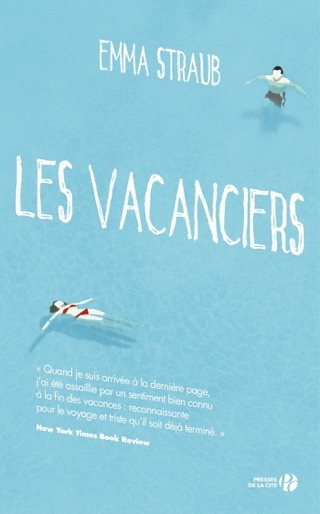 This is an amusing summer read and the characters are entertaining. It is pure escapism. The author has a great sense of humor about the human condition! Easy summer reading as the title implies. Takes you to different personalities that every family has. Shows how the mama still is glue that pulls it together. Marriages and families need love and forgiveness to keep on going!